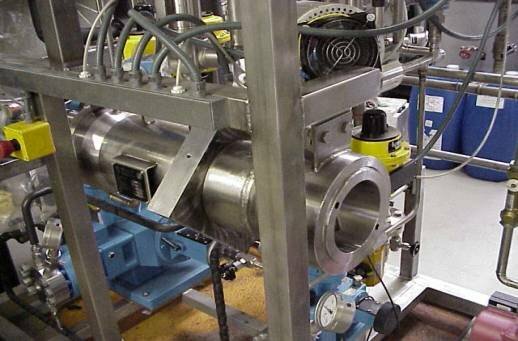 Our ultrasonic technology offers new design flexibility and adaptability to most any size inline filtration system for micron or submicron materials dispersed in a liquid. Ultrasonic acoustic effects actively reduce surface tension, cohesive forces, and/or adhesive forces. 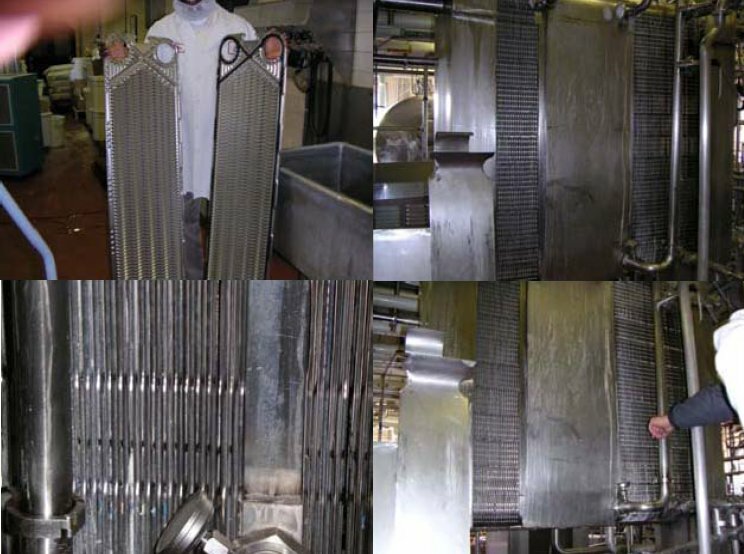 Allows in-process self-cleaning of the filter for continuous processing. New Technology Offers Adaptability: Clamp-on systems adapt easily to existing housing designs and can be readily retrofitted. 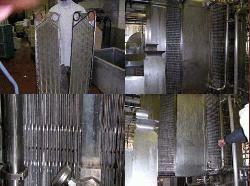 Suitable for all filter types: Sintered Metal Filters, Membrane, Ceramic, etc. When the cleaning medium is supercritical liquid carbon dioxide at a pressure of 300 bar, the reactor (cleaning bath!) must be a pressure vessel with a 25 mm wall thickness. 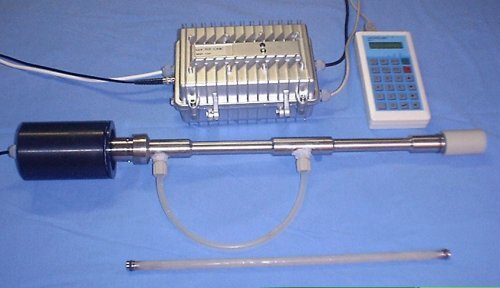 The clamp-on MMM system makes ultrasonic agitation possible. 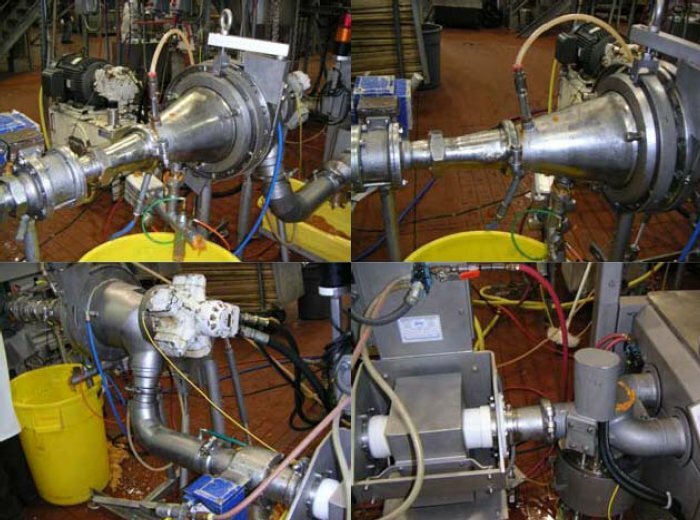 Some examples of MMM clamp-on ultrasonics used to improve the flow rates of viscous fluids in the process industry (click on the image for a larger view). 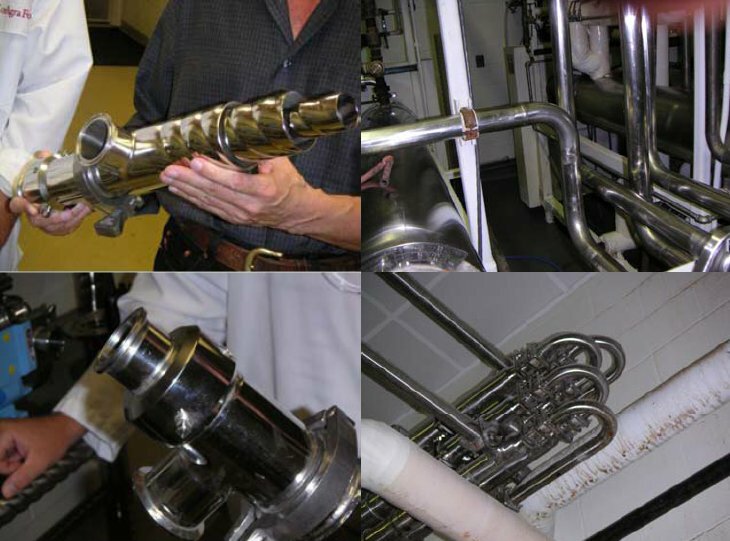 Some examples of MMM clamp-on ultrasonics used in heat exchangers to continuously clean the pipes while in service (click on the image for a larger view). Some examples of MMM clamp-on ultrasonics applied to plastic extruders. 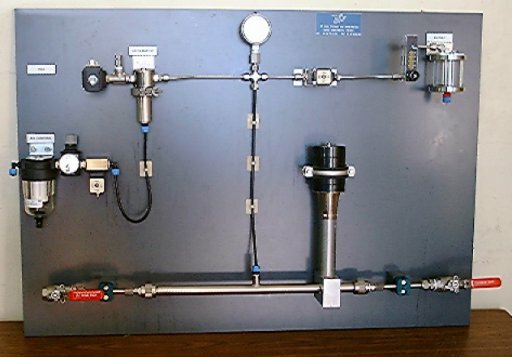 Benefits are reduced friction and higher flow rate (click on the image for a larger view).